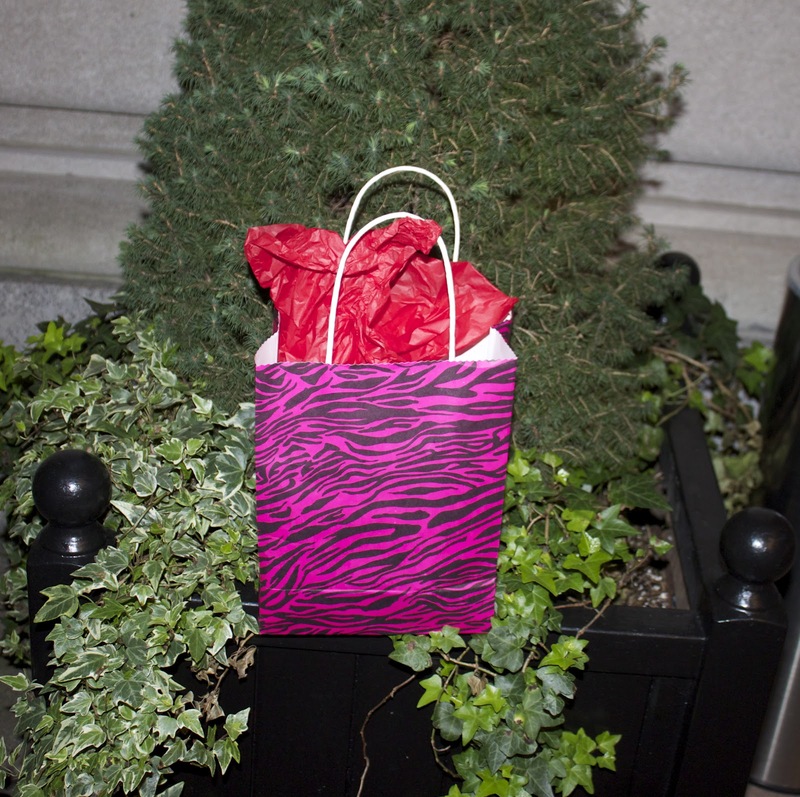 Hey loves, I'm writing this post returning from NYC for yet another uber fabulous night with some very lovely ladies. When Trina editor of The Baby Shopaholic, invited me to the Lipstick and Heels event she was hosting in NYC I just couldn't resist. For one I'm totally obsessed with New York City and love any chance I get to go into the city. For two, I just love Trina's mommy fashion blog that highlight's fashion and mommyhood with her ridiculiously cute baby girl Lil Miss Peyton. She is seriously my baby crush, I'm secretly bookmarking her looks in my mental rolodex for the day I have my own lil Diva. 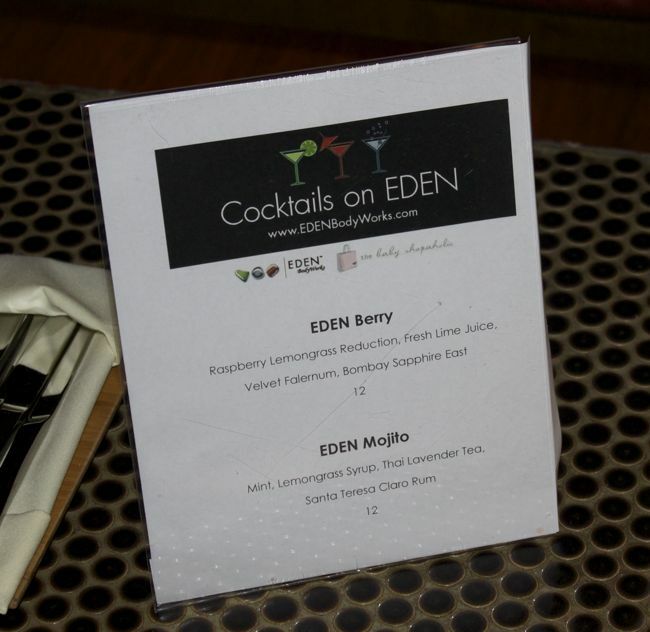 The event was held at the chic, midtown Pranna restaurant and featured yummy EDEN cocktails, delicious cupcakes and sponsored by the lovely folks at EdenBodyWorks.com! 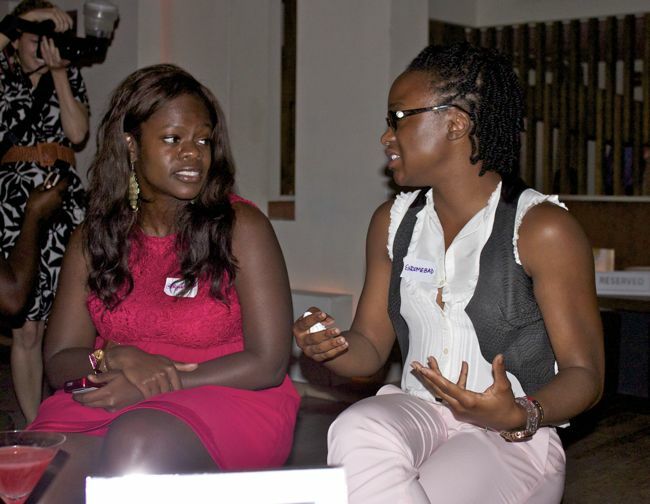 It was a great networking event and so great to meet so many lovely ladies. I'll be sure to check out the BlogHer conference next year, sounds like I missed out on some great blogger info. So great finally meeting Trina after missing her during my last trip to Atlanta, she looked absolutely amazing decked out in Suakoko Betty and was just the best host! Loved meeting Rhonda, of Looms, Lids, and Layers, she seriously made me smile all night and I just loved her Tennessee accent, check out her blog HERE dolls! 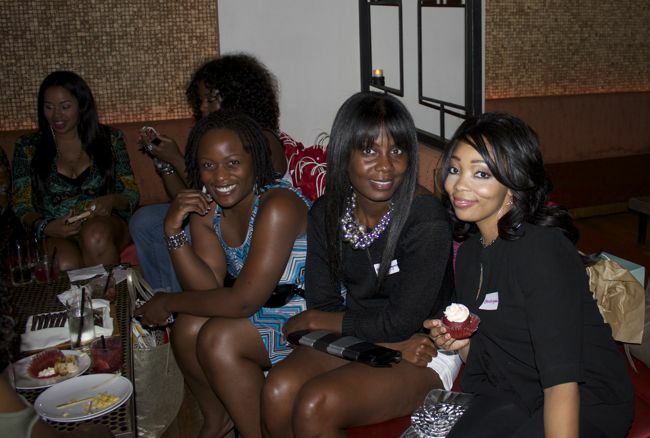 Trina caught with a cupcake! Can you just take a moment to drool over her shoes....gorgeous! I was seriously obsessed with this dress, the entire look was playful yet simple and classic! Caught lookin crazy. Loved my side braid yesterday! Perfect for this humidity. I took my new ALDO RISE collection beauties out on the town and boy were they a big hit, I almost took home the prize for best Stilettos for the night....there was some fierce competition! Bag: gifted from All Things FAB Boutique, seriously love this BAG!! 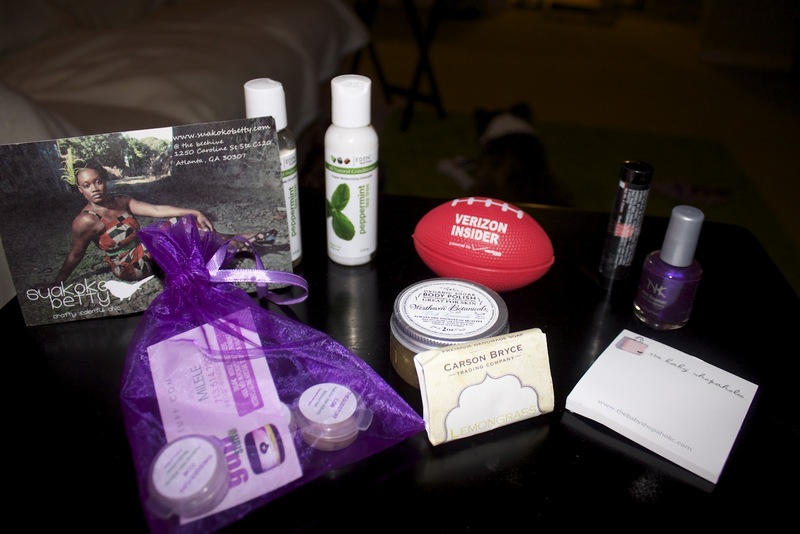 Swag Bags at the event were full of goodies from Pouts & Winks, Carson Bryce Trading Company, and Eden Body Works. Natural Hair Care goodies I won from EdenBodyWorks.com all for tweeting my little fingers off! 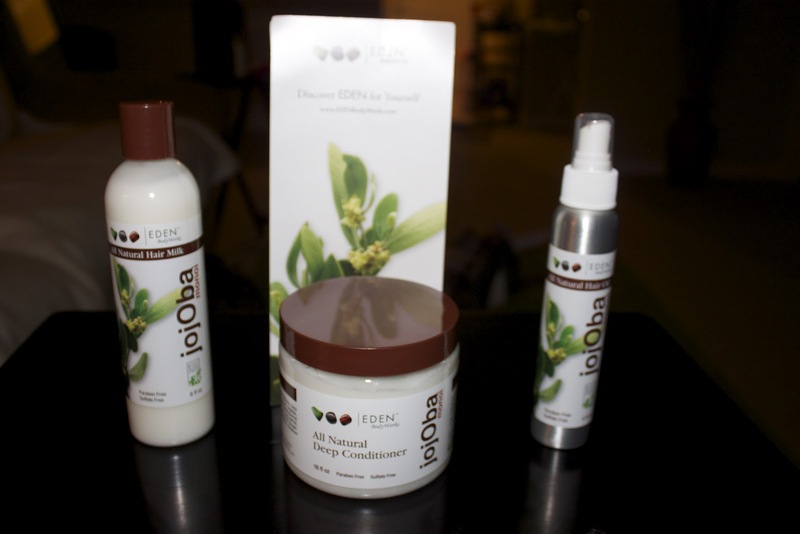 I can't wait to try this line on my natural tresses! Hey lady!! You're so cute! I am so happy that we met and clicked! I wish we had more time! 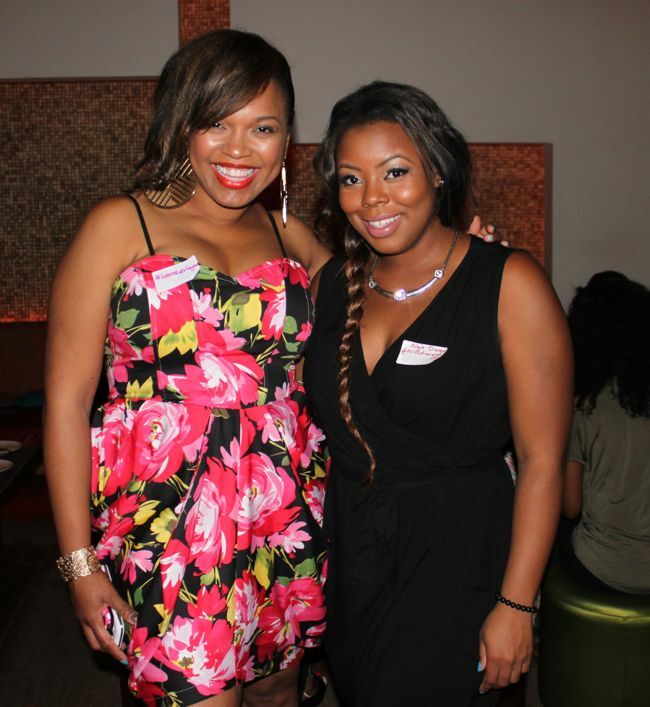 What an awesome recap of Trina's fab event! Hope to kick it with you again soon! Gurl, those shoes are FIRE!! You should have won! Great recap. 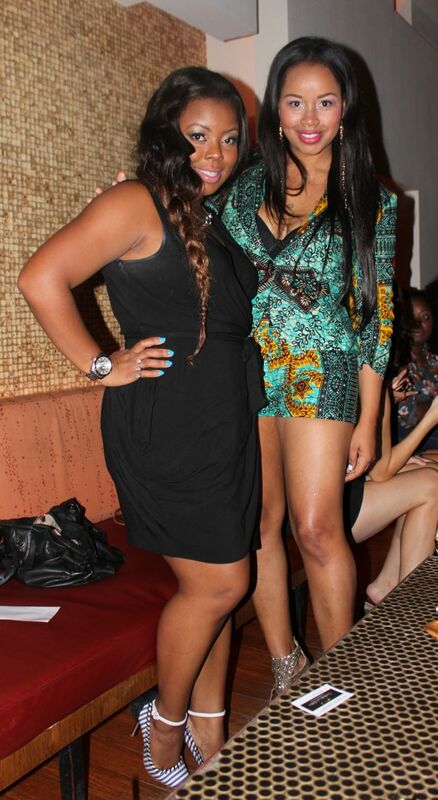 I love Trina, she has the best personality. 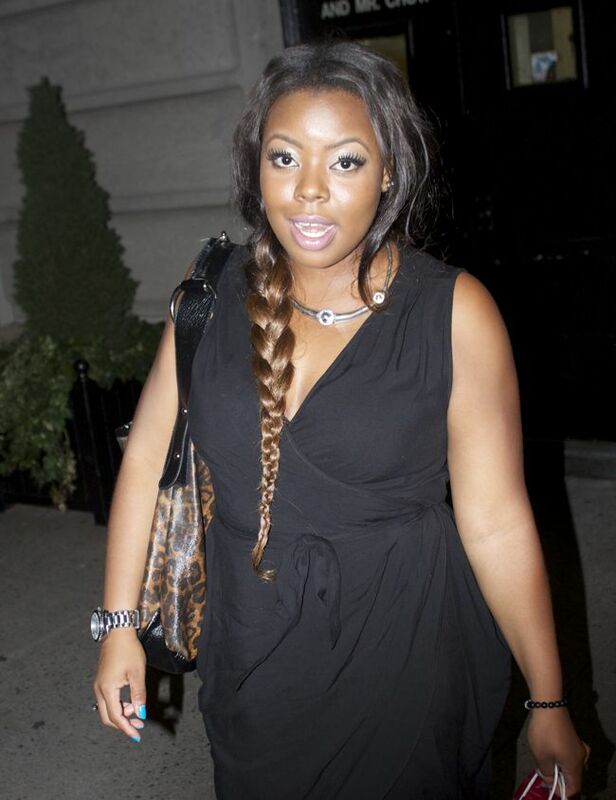 Congrats on your blog, it's very well done & I love your curvy style! I LOVE the ombre hair and the side braid! So cute! It was great to meet you briefly. I love your recap! It was such a wonderful event and you really captured it! 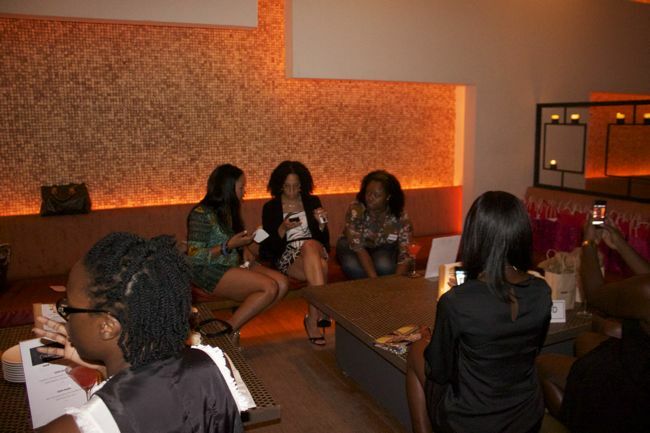 Great recap!Glad I got a chance to meet you. Thank you so much for coming! I read this last Friday but I could not respond on my phone. Anyway... It was so awesome to meet you! You are even more beautiful in person! Enjoy your products!!! Savoring Summer in ma Hot Pink pants!! World Humanitarian Day-Be Amazing Today!